Your customer files are dispersed throughout your company and documents provided for technical staff come in a variety of forms (email, paper, etc. ), which can lead to a number of inconveniences, such as loss of time, lack of visibility and information distribution problems. Optimize the visibility and sharing of your technical information with our solutions. Centralize your customer files and all of your company’s technical information (contracts, call-out work sheets, acceptance reports, etc.) at a single point. File all documents exchanged with your customers and employees in an organized tree structure made up of folders and sub-folders. Protect yourself from the loss of documents and remove the need for paper copies. 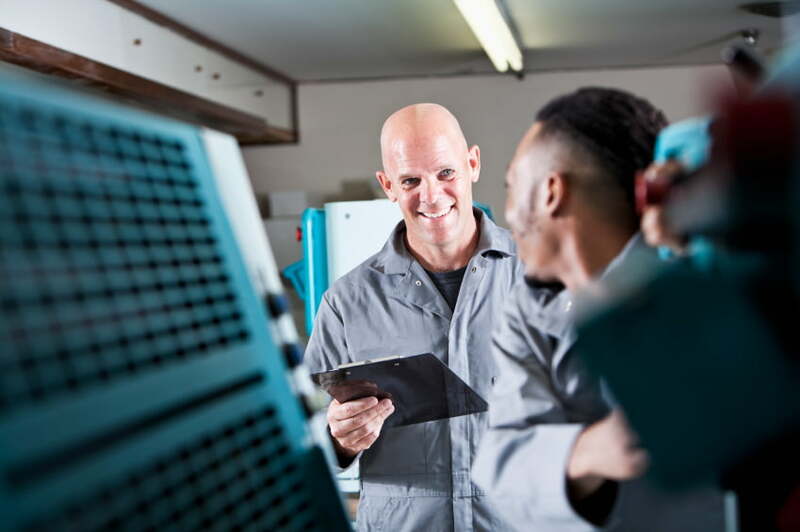 Make the most of the latest technologies, such as smartphones and tablets, and provide your mobile staff with simple, fast access to the latest document versions : technical manuals, plans, reports, etc. 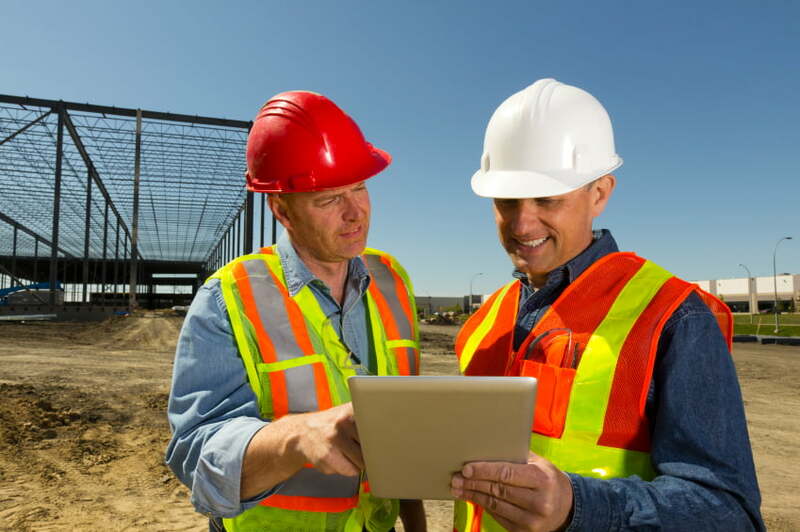 Have call-out and maintenance work sheets signed directly on mobile devices. Remove paper from exchanges with your customers ! Find each customer file in a matter of seconds with a powerful search engine. Speed up maintenance, call-out and dispute management processes. Maintain a trace of all exchanges and optimize your customer relations. 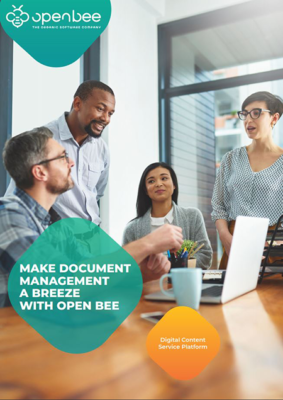 Find out how Open Bee™ solutions can be used to increase the agility of your mobile employees and deploy a high-performance technical Intranet !